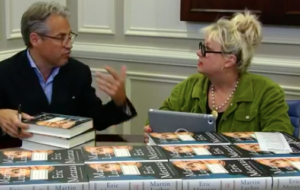 Had a blast ‘moderating’ Eric Metaxas’ hour live video of Livesigning.com. History is important. Learning is fun. We need some heroes of the faith in our day and age.